One of the best things about our Flagstaff apartments is having a beautiful kitchen to make delicious spring smoothies. Try out one or all four of the following recipes this season! This powerful smoothie’s main ingredient is goji berries, the famous antioxidant loaded super food sourced straight from the heartlands of the Himalayas. Mix it up with coconut milk, honey and a little bit of cinnamon. Add in some milk, blend it, and you’re good to go for a morning routine at the gym. Ready to hit the gym? Try out this mix. Take some milk plus a little bit of your favorite protein powder, add in some Acai berries for an antioxidant boost and put in a little BCAA’s to boost your workout. Add in some mango because who doesn’t like a little fruit? Finish off your workout with a punch. Start off this smoothie with the power of egg whites with 30g of protein in one cup, plus the luscious antioxidant power of kale. Add in some carrots and apples. Put in some honey to sweeten it up and add ½ cup of coconut milk to finish it off. Blend thoroughly for a great smoothie full of nutrient-rich ingredients. Start off the day with a simple vegan bodybuilding smoothie featuring oats, milk, whey protein, cinnamon and honey, perfect for busy folks who need a quick protein-packed “meal” to start off the day. 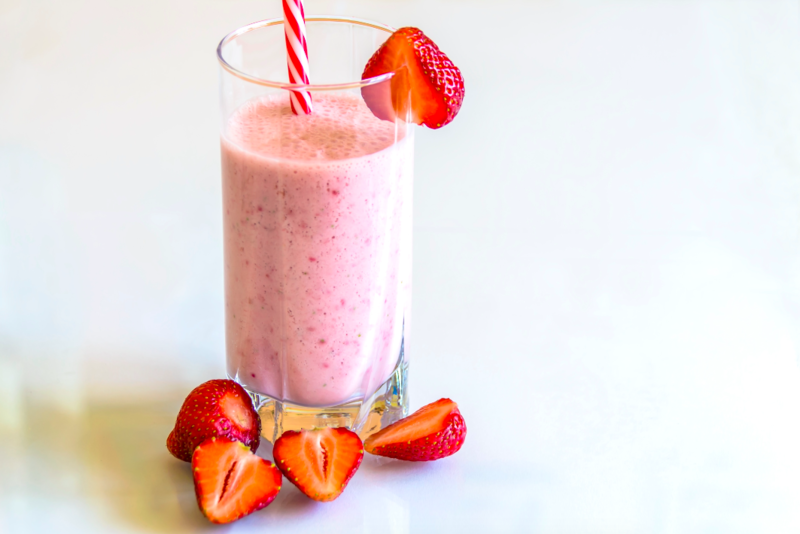 You won’t have any trouble finding the ingredients to make these power smoothies. Flagstaff has lots of health food stores to choose from. And, if you like to choose from our selection of fine apartments in Flagstaff, AZ please contact us today!